Pop Quiz: What Bird Is This?/Una prueba: cual ave es? OK — ready? First person to correctly identify this bird wins a prize: one dozen home-made Chocolate Chip Cookies! Ummmmm, I can smell them right now baking away in the oven. Listo? Identificar este ave y gana 12 galletas de chocolate, hizo de mano! Ellas estan en el horno ahora — mmmmm, huelan rico! SEND YOUR ANSWER to: sanvitobirdclub@gmail.com or click here to contact us. ENVIA SU CONTESTA a: sanvitobirdclub@gmail.com o haga clic aqui para contactarnos. 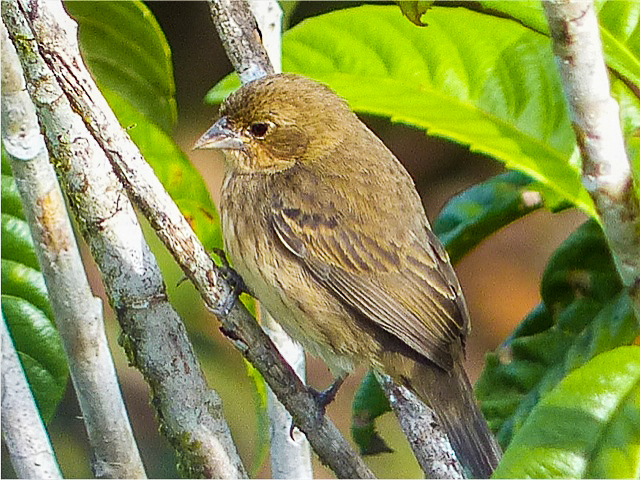 This entry was posted in Special Events and tagged Birding San Vito Costa Rica, Quiz bird, San Vito Bird Club by AWOlivieri. Bookmark the permalink.